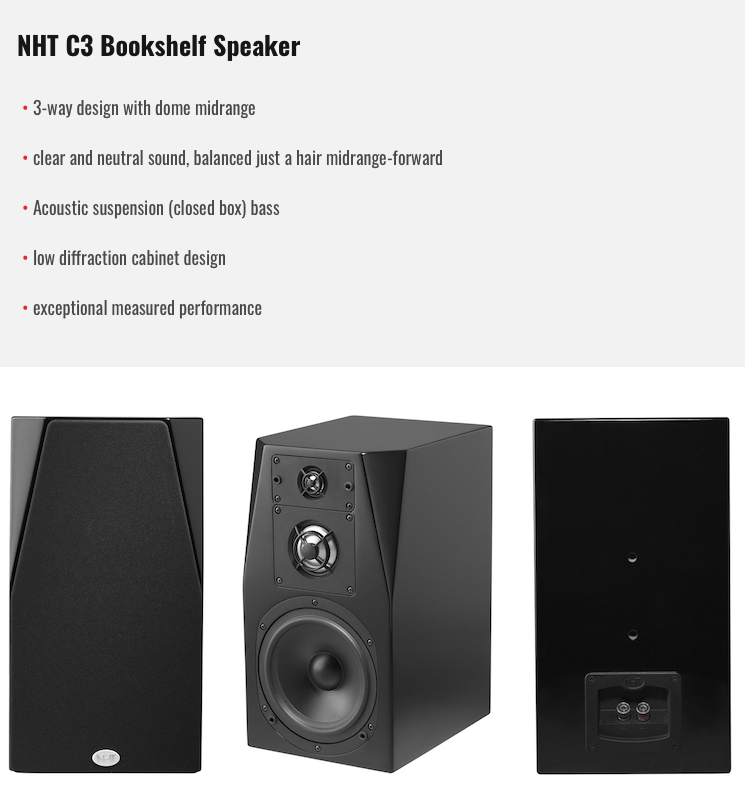 The NHT C3 is a compact 3-way bookshelf speaker with a dome midrange and acoustic suspension cabinet. The C3 replaces NHT’s best-selling Classic Three. 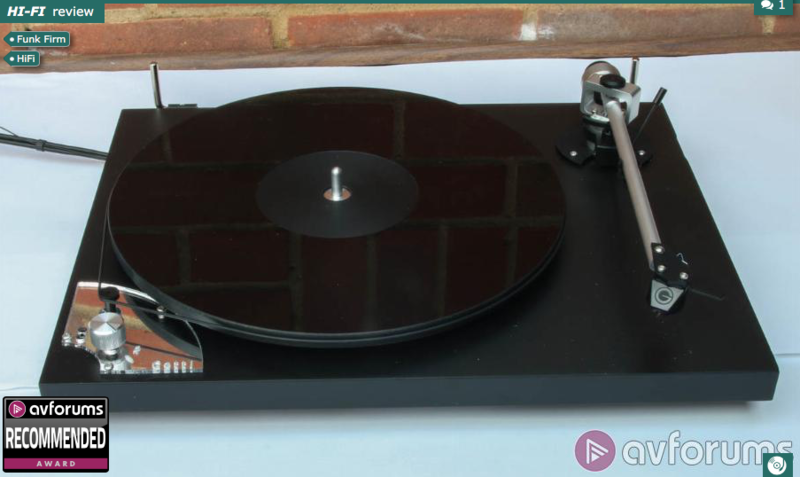 NHT claims the C3 offers a modest sound quality improvement over the Classic Three, along with improved serviceability and sturdiness. 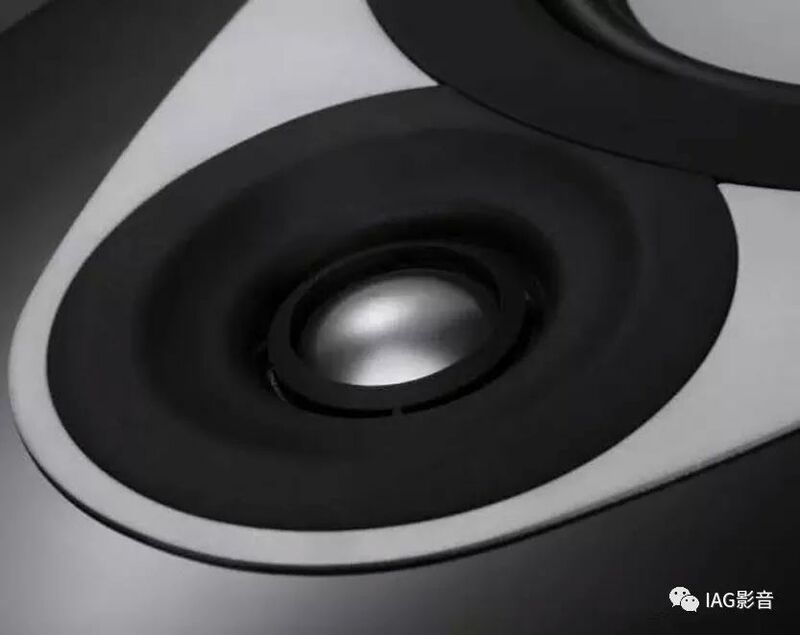 Three-way bookshelf speakers are rare. Adding a dedicated midrange can provide dispersion and distortion benefits, but adds complexity and cost. 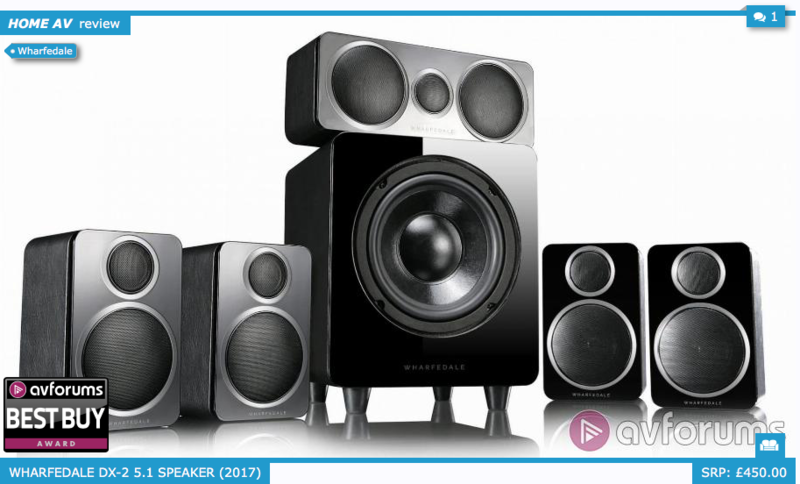 SECRETS recently covered two other 3-way bookshelf speakers: ELAC UniFi UB5 Slim and Bryston Mini A. 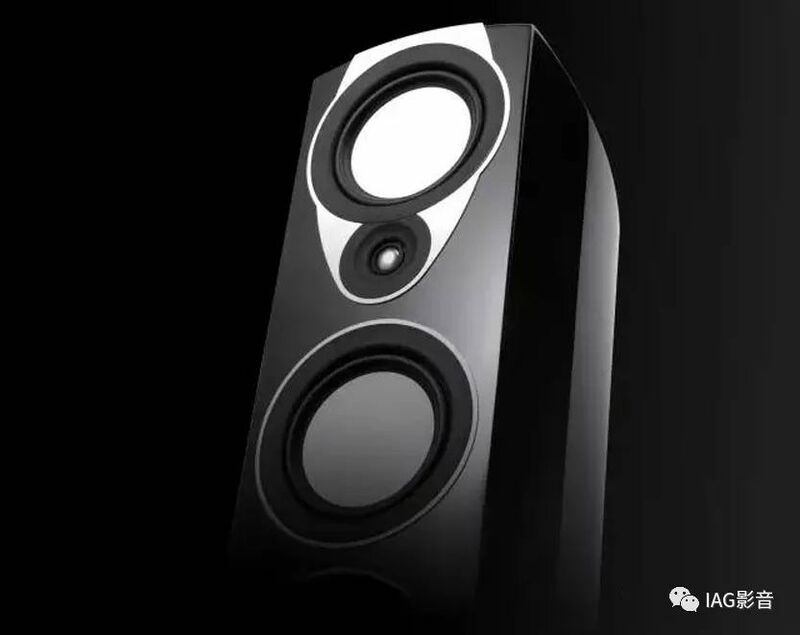 These three speakers take three different approaches to the midrange in a 3-way: large dome (NHT), concentric cone/waveguide (ELAC), and small cone (Bryston). I have owned a pair of Classic Threes for years. I currently use them as rears. 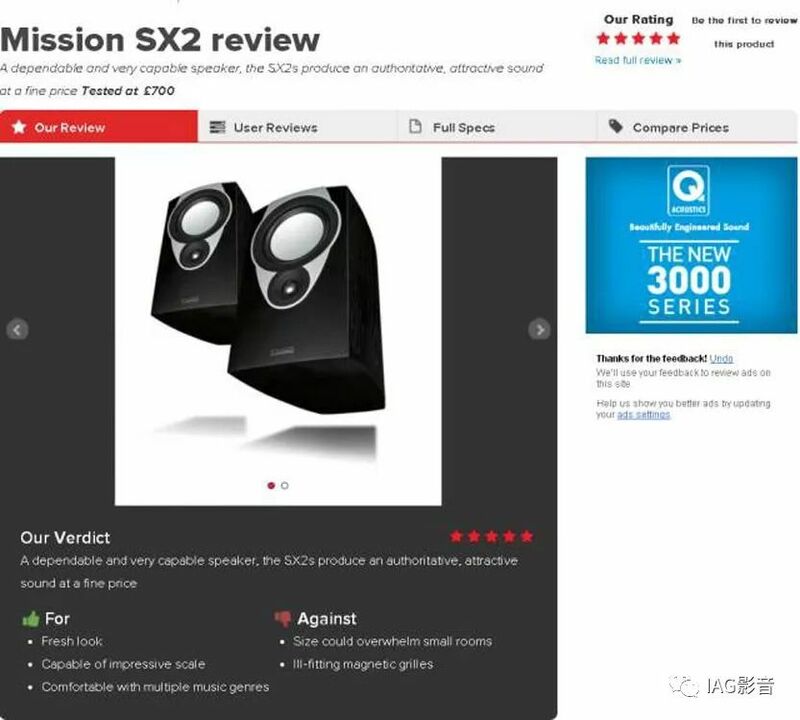 When NHT offered their C3 speakers for review, I was eager to see and hear if they could best an, ahem, Classic. 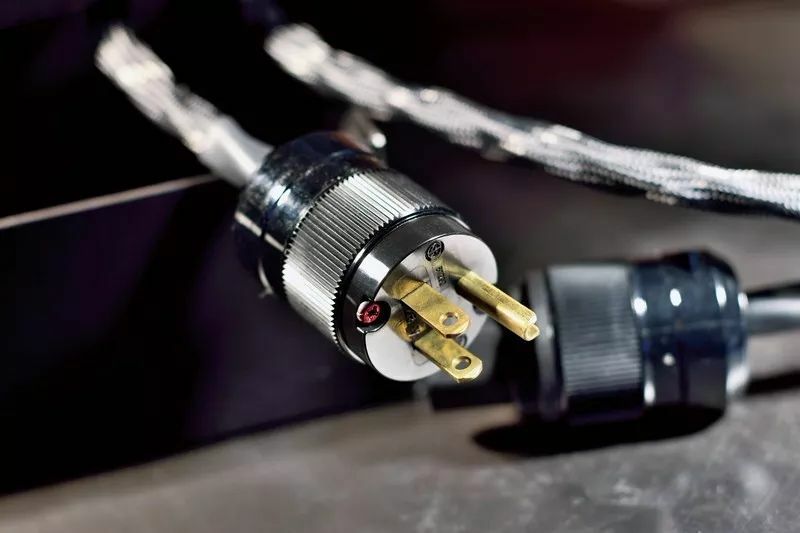 NHT stands for “Now Hear This,” and has a special resonance for audiophiles who came of age in the late 1980s and early 1990s. NHT’s original lineup, from Model 1 to Model 3.3, were instantly recognizable by their slim baffles set at 21 degrees and anti-diffraction foam strips. NHT has mostly used acoustic suspension (sealed) cabinets. See the “Design” section below for more about this design choice. 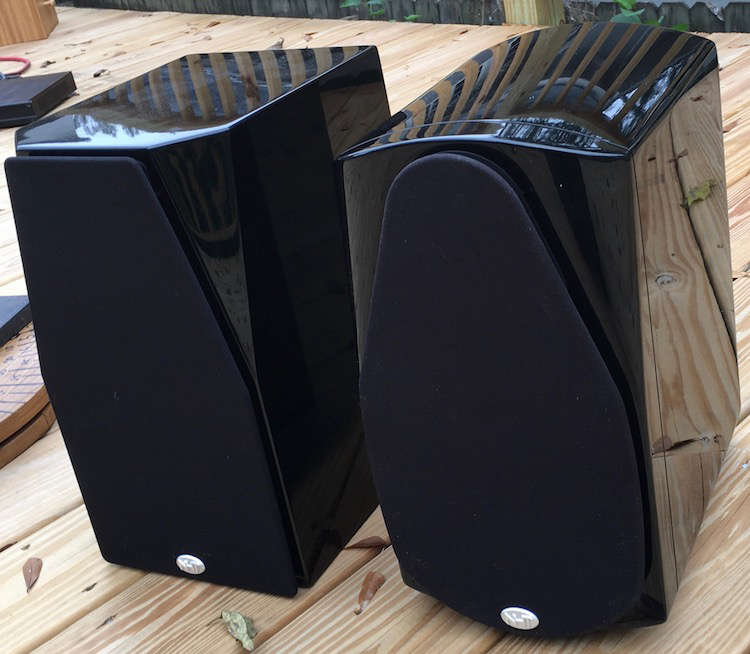 NHT’s founders, Ken Kantor and Chris Byrne, have moved on, but NHT continues their legacy of distinctive, affordable high-performance speakers. 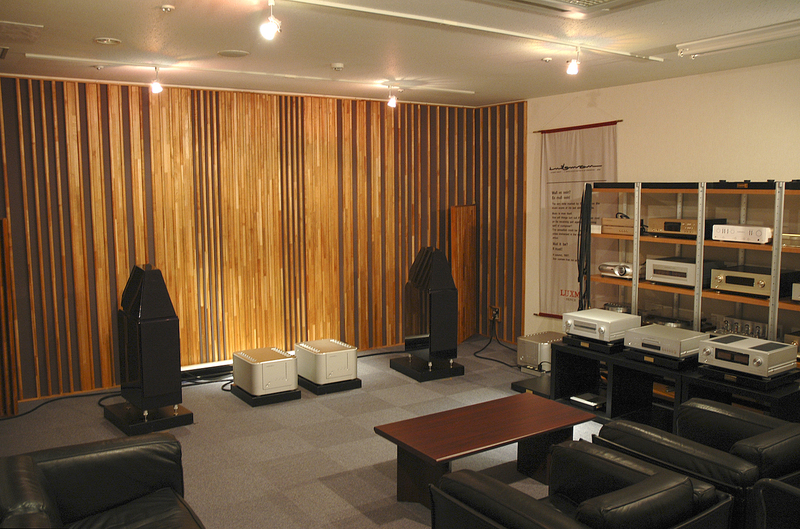 NHT’s currently offers three tiers of freestanding speakers and a custom installation range. 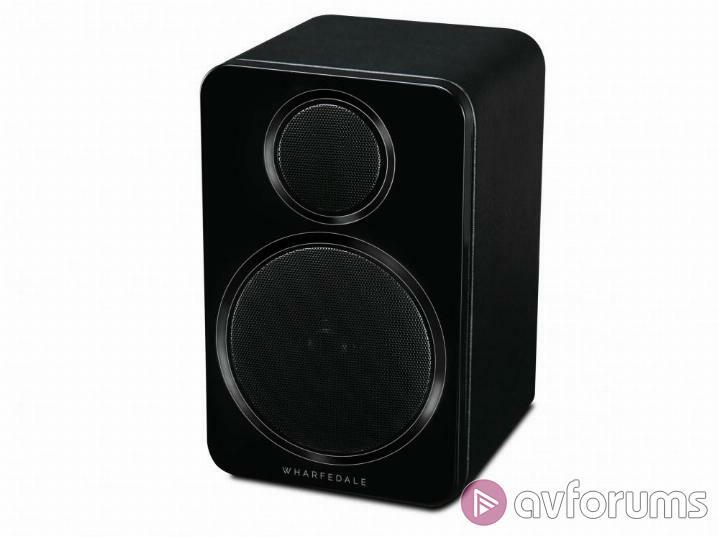 The C3 speaker reviewed here is NHT’s flagship bookshelf speaker. The NHT C3’s looks like an updated Classic Three at first glance. NHT straightened the walls and replaced curves with sharp angles. It was a successful update. My wife quickly pronounced her preference for the C3’s “clean lines” over our Classic Threes’ “blobby curves.” The Classic Three is so curvy that it requires rubber-tipped aluminum rails to sit flat on a stand! 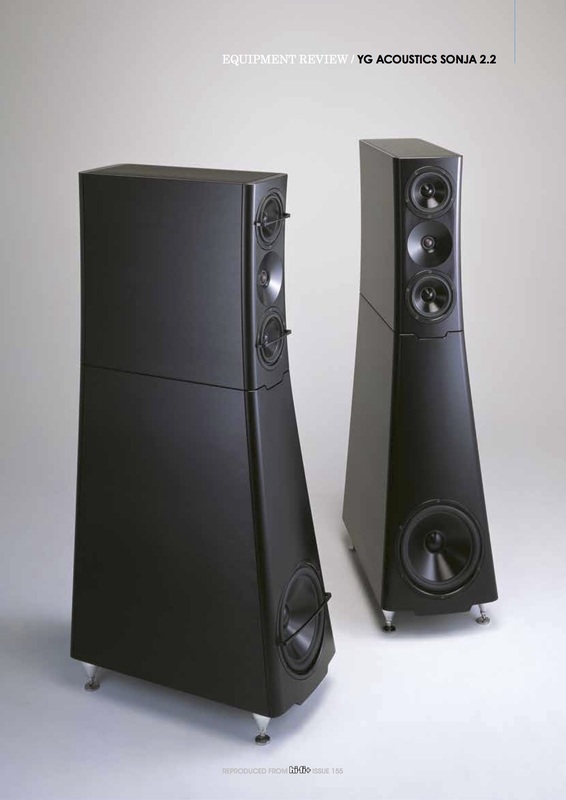 Angled facets flank the C3’s midrange and tweeter, providing some diffraction control and visual character. Closer inspection reveals that the facets are three separate triangles, not flat planes. 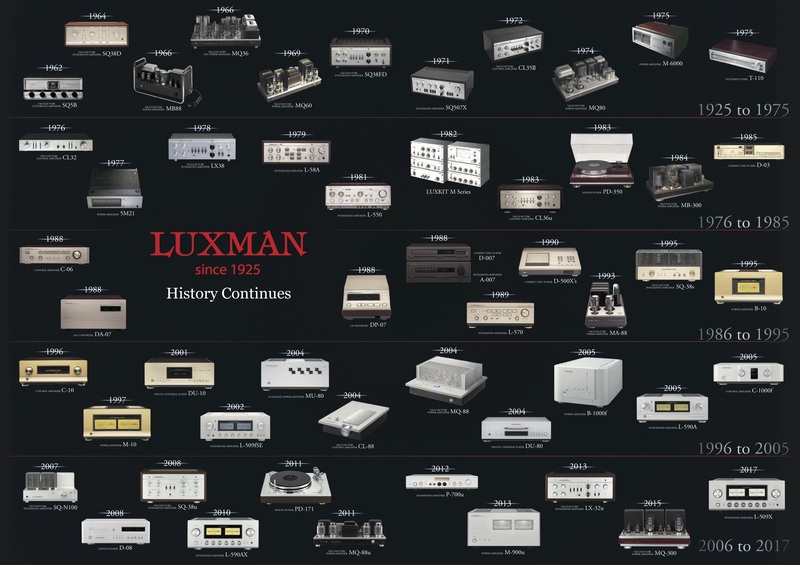 I associate this level of cabinet detailing with more expensive brands, such Joseph Audio or Avalon Acoustics. 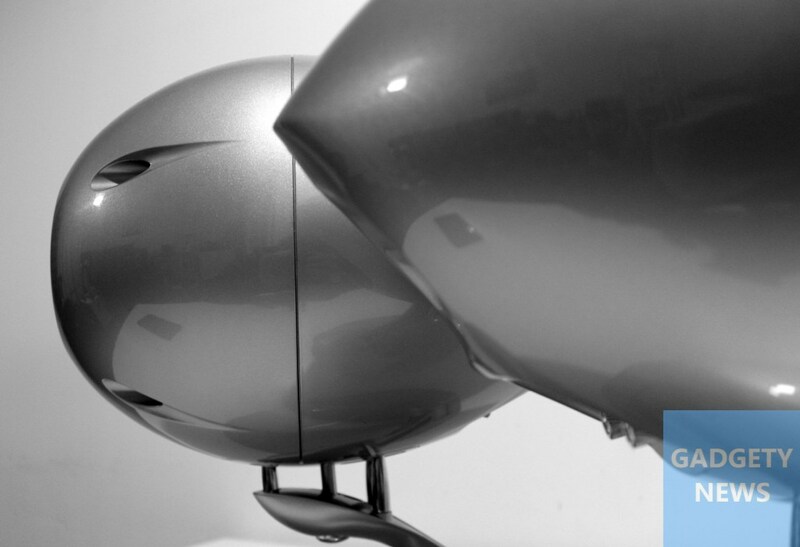 NHT offers the C3 in one finish: hand-polished gloss black with 7 coats of lacquer. While gloss black is NHT’s signature finish, I think the C3 would look great the sycamore veneer from the Kantor era. A matte white finish would also suit these cabinets. 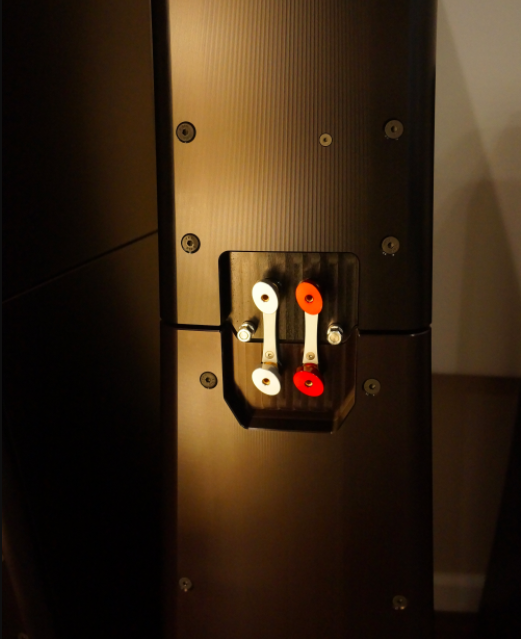 The C3’s grille attaches with pegs that fit into the driver flanges. NHT also updated the C3’s midrange and tweeter. The C3’s domes have individual faceplates, which makes driver replacement simpler and cheaper compared to the Classic Three’s ovoid mid-tweeter flange. 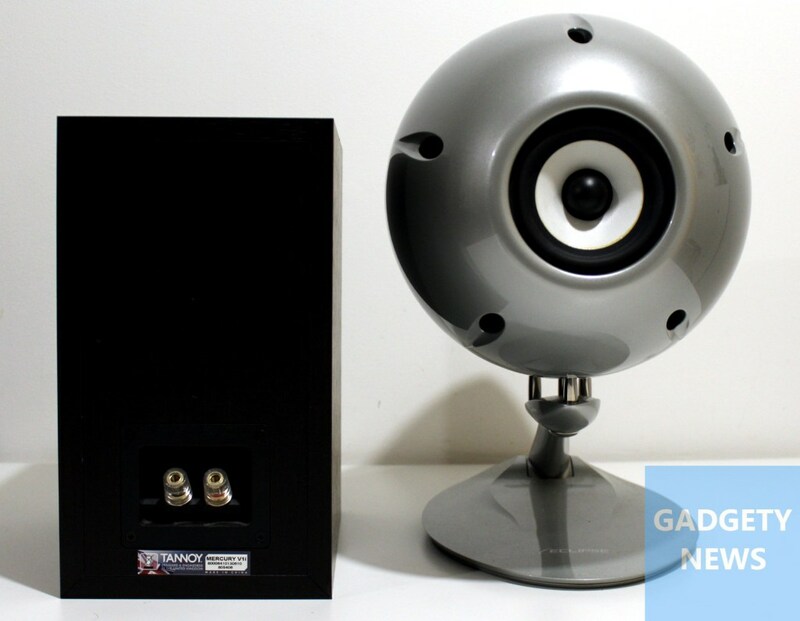 The aluminum dome tweeter is now a 1″ unit. The foam is gone. 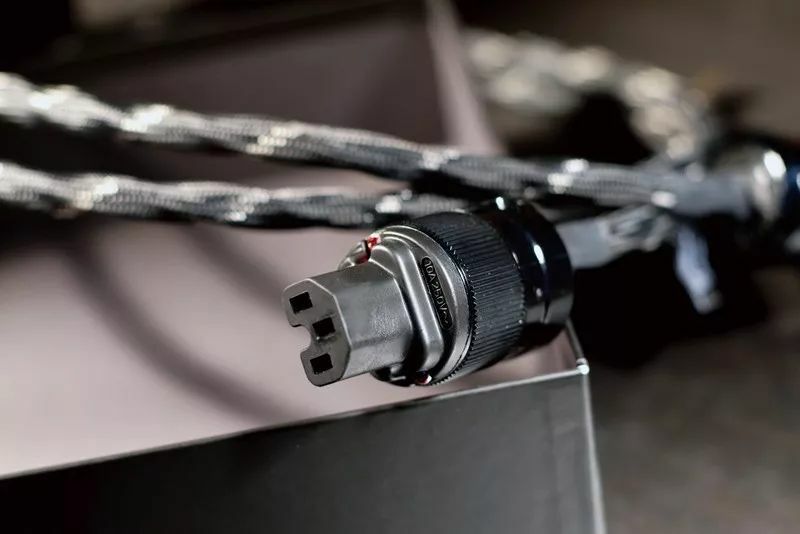 NHT specifies crossovers at 817 Hz and 4750 Hz, no orders provided. The new dome midrange thus plays a little higher than the Classic Three’s midrange did. Like NHT speakers past, the C3 has a sealed cabinet. 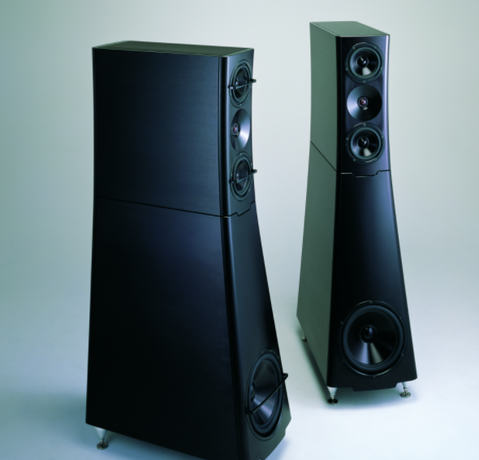 Most speakers today have bass reflex cabinets. 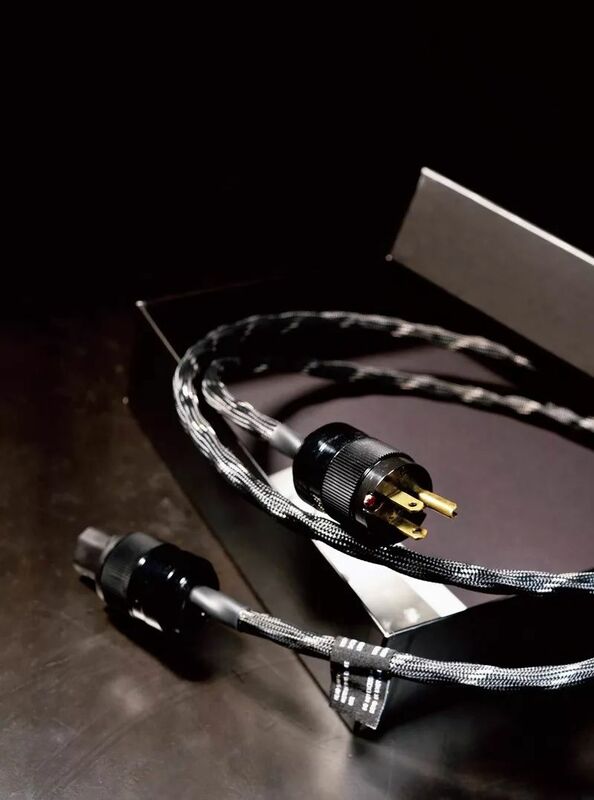 The main advantages of going sealed are as follows: the box acts as a spring to prevent over-excursion; 12 dB/oct. low frequency rolloff; no colorations from port resonances. 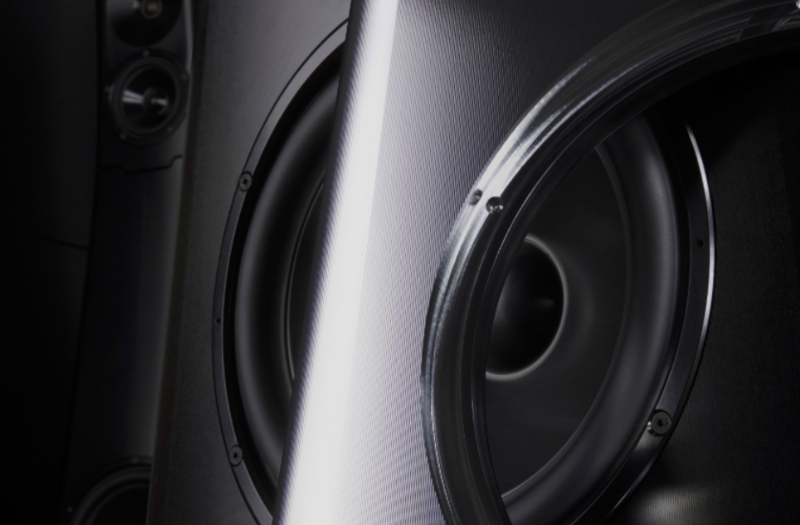 Bass reflex speakers offer higher efficiency just above port tuning. However, they roll off at 24dB/oct. 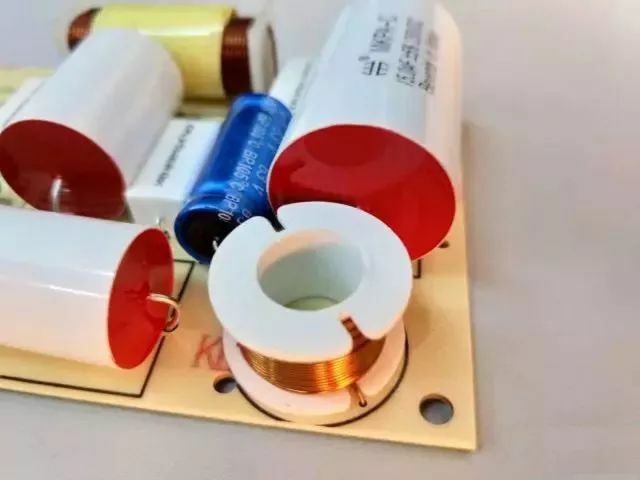 below port tuning, do not protect the woofer, and can have midband pipe resonances. 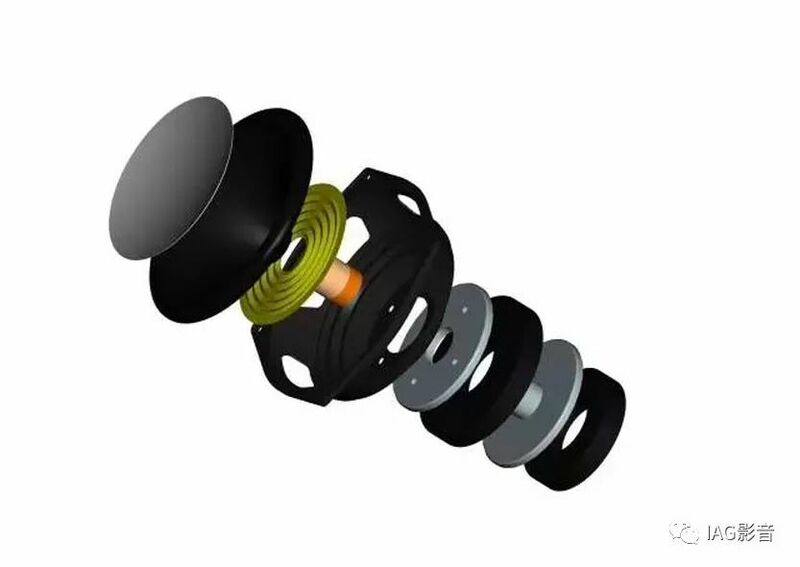 Below is a representative model of a 6.5-inch woofer in closed and vented boxes of roughly the NHT C3’s size. The closed box is blue and the vented box is pink. I auditioned the NHT C3 alone and with subwoofers. 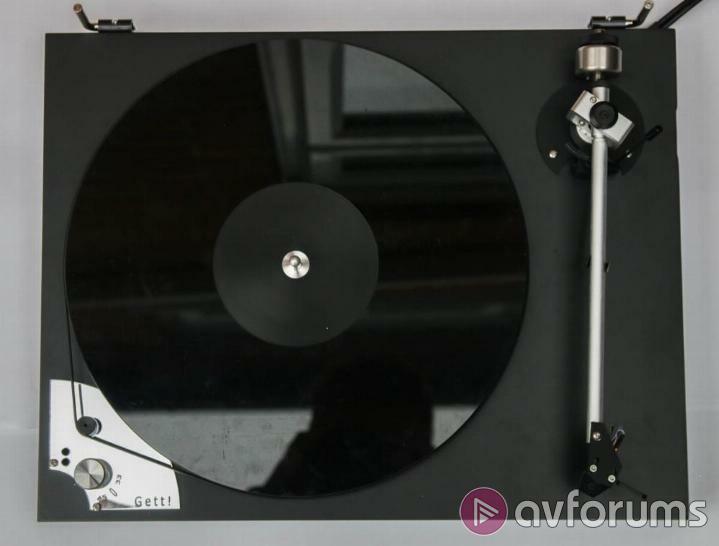 Oddly, NHT does not provide placement recommendations in the box, and their website does not have a manual for the C3. 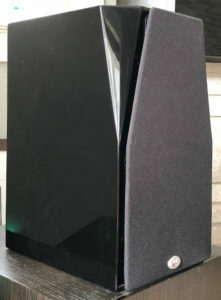 I placed the C3s on 30″ tall subwoofer-stands, which put their tweeters at ear height. 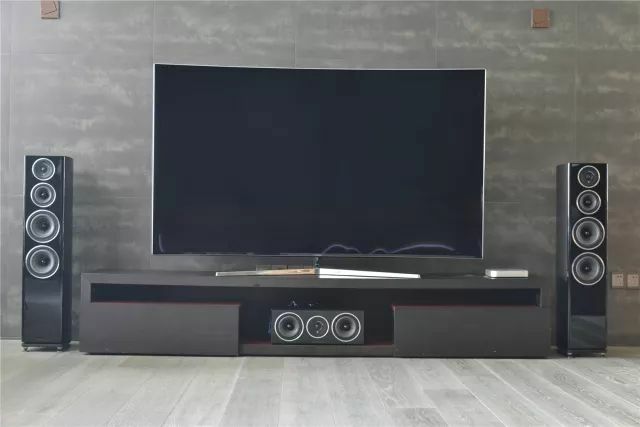 The speakers were 11.5 feet apart, and the distance from each speaker to the listening position was 13.3 feet. 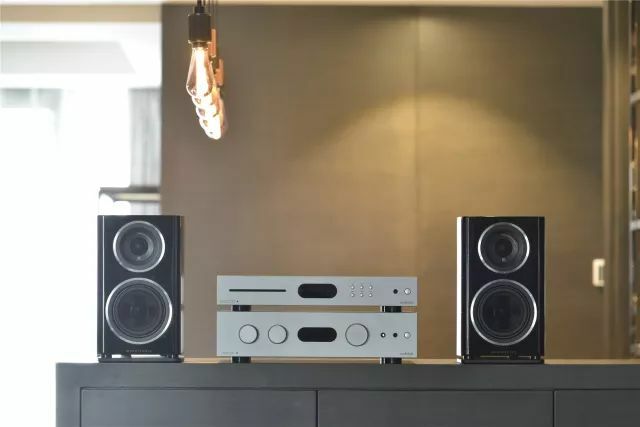 Like the Bryston Mini A and Monitor Audio Silver 1, the NHT C3 is fairly inefficient. Still, three relatively lower-powered amps (ELAC EA101EQ-G, MartinLogan Forte, and Parasound Zamp v3) powered them satisfactorily. Obviously, my reference ATI AT4007 had no trouble driving them. The treble was a little hot with the C3’s fired directly at the listening position. I found the best treble balance at a very NHT-appropriate 21 degree toe-in. I use Howard Massey’s SpeakerAngle iOS app to ensure symmetrical toe-in. By contrast, the Classic Threes sound best in this room firing straight ahead. As with the Classic Three, rotation had very little effect on midrange/bass tonality or imaging at the listening position. 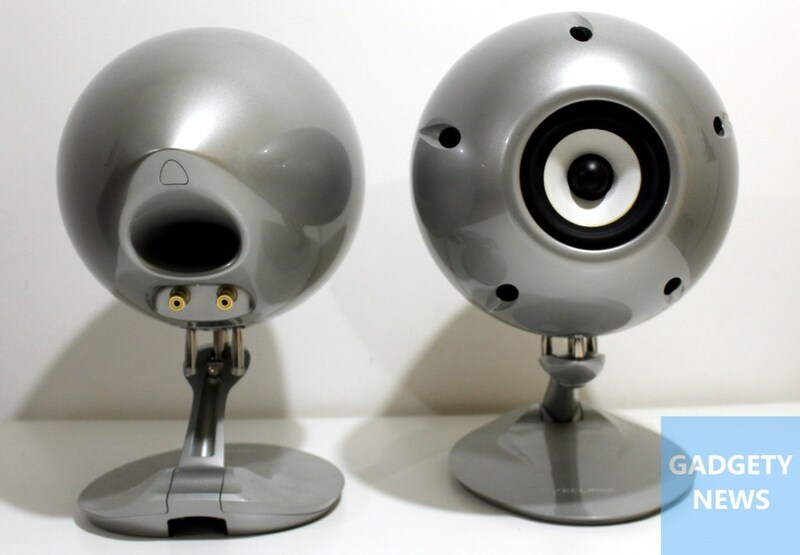 NHT’s C3 speakers had no immediately obvious sonic signature. Their midrange and treble are substantially neutral. It took much listening to identify their subtle highlighting of details in guitar or vocal accompaniments as a slight forwardness. Image stability and dialog intelligibility held up very well when I stood up in the sweet spot. Run subless they sound lean, some might say “fast.” Their shallow closed box rolloff made subwoofer integration easy. 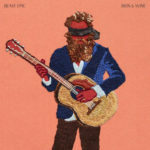 Iron and Wine “Beast Epic” I think of Iron & Wine as a modern Simon & Garfunkel, Cat Stevens, or Jim Croce. Like those men, Sam Beam is a skillful melodist with a warm, soothing voice that meshes well with acoustic guitar. He also has their knack for lyrical storytelling. “Beast Epic” is best enjoyed as a continuous rinse of music, not atomized tracks on a playlist. So vinyl was the natural medium. The NHT C3s’s neutral, clear sound let the record wash over me. The dome midrange and tweeter highlighted the Beam’s fret work at the beginning of “Thomas County Law” without hardening it. The multilayered vocals on the song were soothing and lush. 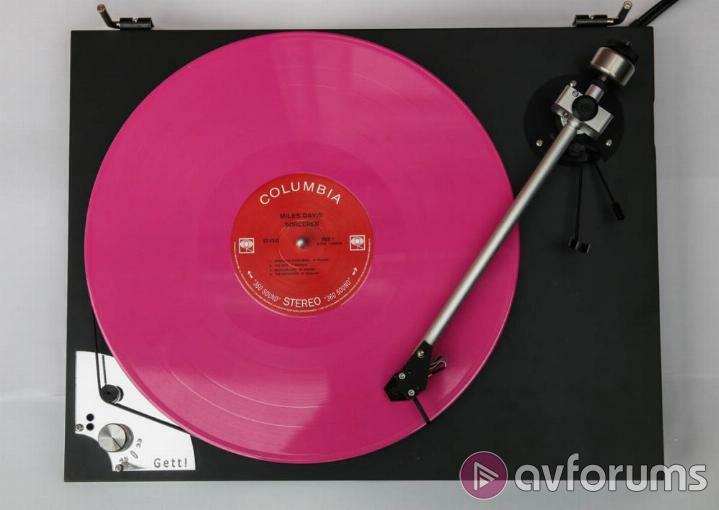 The NHT C3’s slightly emphasized the pop of the bongos in “Call it Dreaming,” but otherwise smoothly conveyed the richly layered sound buried in the grooves and placed the musicians across our front wall. “The Truest Stars We Know” also sounded great, though the lowest notes were heard rather than felt in 2.0-channel mode. I had not listened to this symphony in quite a while, so when I saw this new interpretation on TIDAL I was curious. 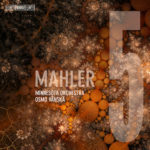 From the first bars, Vanska’s interpretation proved quite different from the hyper-dramatic Bernstein/Vienna Mahler 5 I grew up with. Comparatively, Vanska almost dissects the symphony. For example, compare the second trumpet solo in the first movement, starting at around 5:27 on the Vanska and 6:10 on the Bernstein/VPO. Bernstein’s is a cyclone, Vanska’s a sonorous trumpet solo. Still, I think it is a recording to digest rather than rejecting because it’s unfamiliar. BIS offers it in 5.0 channel SACD, so guess what was recently added to the library! The spacious and clear recording suits Vanska’s interpretation. 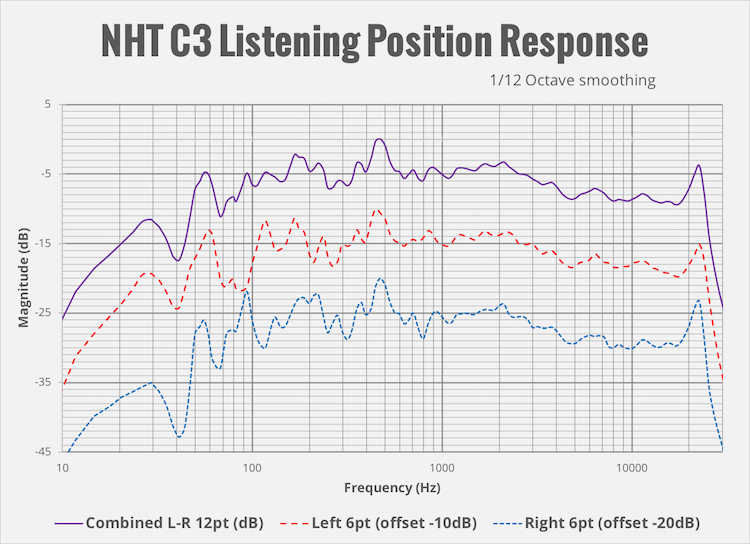 The NHT C3’s threw a slightly flatter soundstage than my reference, but every bit of the recording’s width, separation, and dynamics came through. 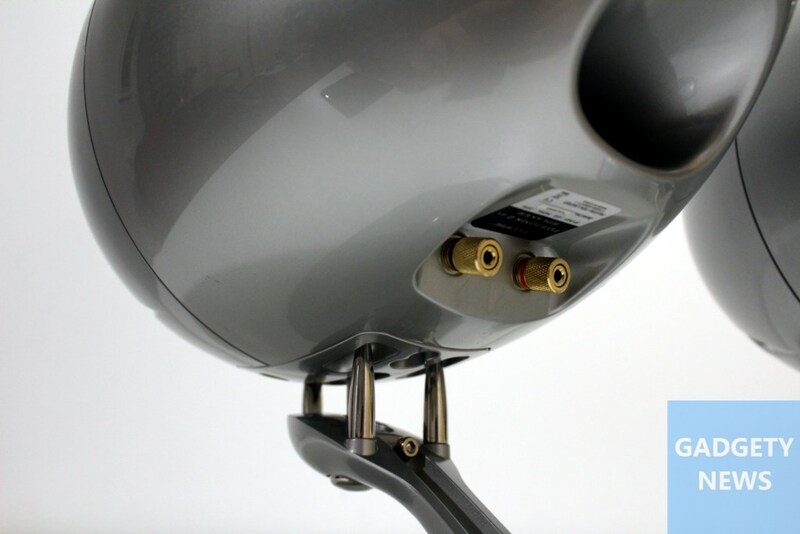 The NHT C3s pulled off the rich low brass sound captured in the recording. The treble range was open and clean, and the treble “bite” sounded a little more natural than on the Classic Threes. 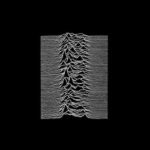 Joy Division was a late-1970s/early-1980s post-punk supernova that morphed into New Order after singer-songwriter Ian Curtis’s death. “Unknown Pleasures” was their brooding, stormy debut album. The NHT C3 speakers played “Unknown Pleasures” with clarity and detail. Curtis’s baritone-ish voice projected clearly, without the syrup an overripe upper bass can cause. The NHT C3’s clarity and neutrality suited the album’s opening track, “Disorder,” especially well. 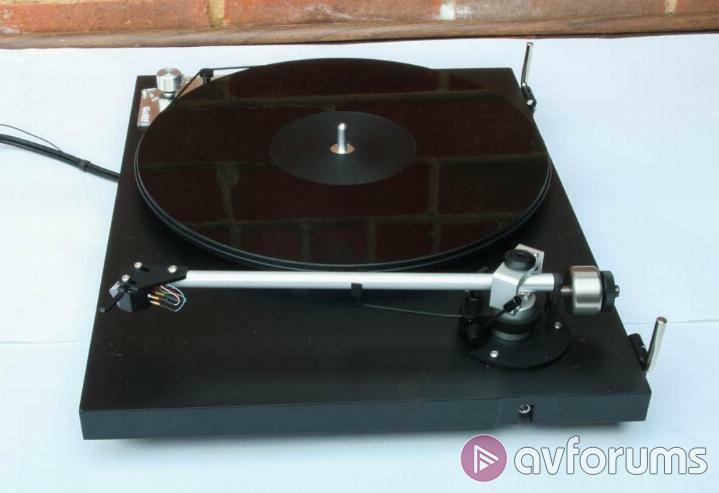 The C3’s provided excellent separation between each part and effect, and slightly greater clarity than the Classic Three. 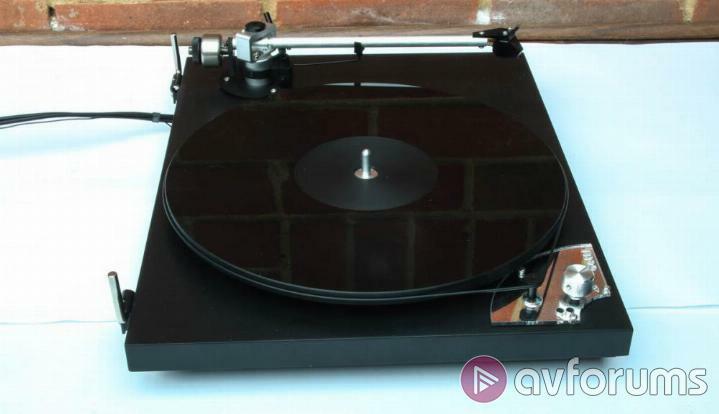 Augmented with subwoofers, the NHT C3 deftly executed the “huge wall of sound playing through a tin can” spatial paradox of “New Dawn Fades,” and even subless Peter Hook’s bass line had enough heft to propel the song. The apparent size of the wall of sound was just smaller. The C3’s slightly forward midrange drew my attention to the electric guitar noodlings accompanying Curtis’s vocal entrance, but not distractingly so. 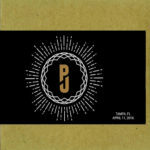 Pearl Jam sells “official bootlegs” on their website in multiple formats. 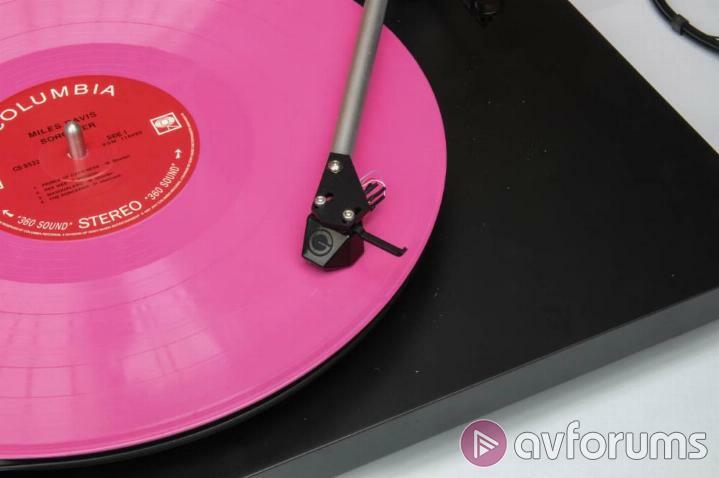 The highest-resolution options, lossless 24/96 “ALAC-HD” or “FLAC-HD,” cost about $20. Not a bad deal for 90-120 minutes of music! On Black Friday they had a half-price sale, so I picked up this show and a few others containing my favorite rarely-played Pearl Jam tracks. One such track, “Red Mosquito” from No Code, convinced me that the NHT C3’s could really rock out. Matt Cameron’s kickdrum came through with nice punch and some tactility even without subwoofers, and his high-hat decayed crisply. Mike McCready’s audacious slide guitar work soared unfettered into the room from those two metal domes. “Come Back,” from their oft-neglected – except at SECRETS! – eponymous “Avocado” album, is one of the few pure ballads in the Pearl Jam canon. It is one track where I would have preferred a more laid-back presentation than the NHT C3 provided. Pearl Jam closed the concert with a cover of Hendrix’s “Little Wing.” I have not heard Pearl Jam play Little Wing as a standalone song before, though they’ve often played parts of it in the outro to their traditional closer, “Yellow Ledbetter.” Through the NHT C3’s, you could almost hear the crowd being brought gently back to earth. Fair warning: this section is necessarily quite dense. 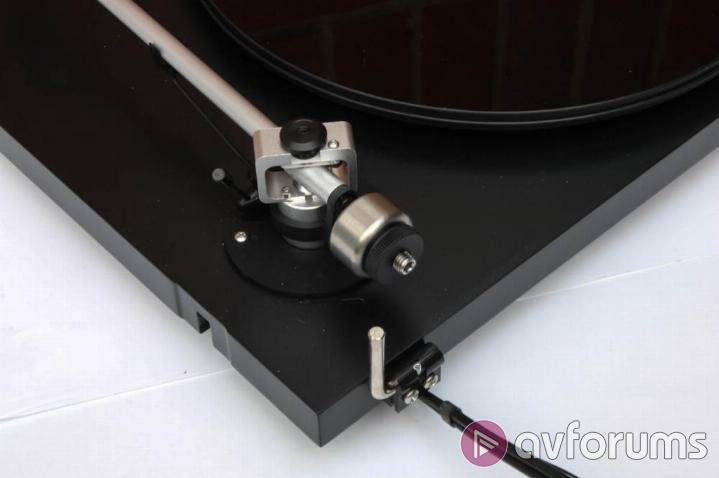 If you skim this section, pay closest attention to the following three measurements: on-axis frequency response, CEA-2034A listening window, and the polar map. 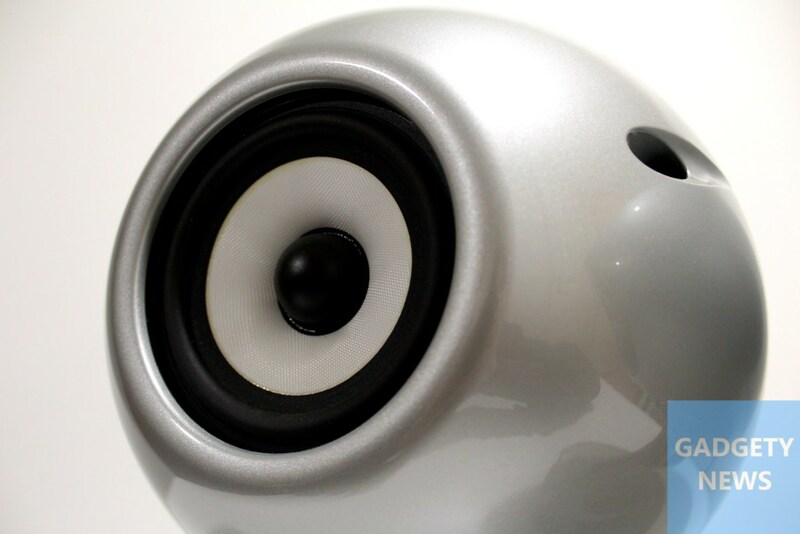 Research indicates that a few measurements dominate our perception of speaker sound quality. These measurements are: bass extension, on-axis frequency response flatness and smoothness, and off-axis frequency response smoothness. Other measurements, such as distortion, correlate poorly with perception. Accordingly, my bench sections focus on frequency response both on and off-axis, the latter through polar maps that are a huge pain to make but graphically illuminate previously mysterious aspects of speaker sound in rooms. 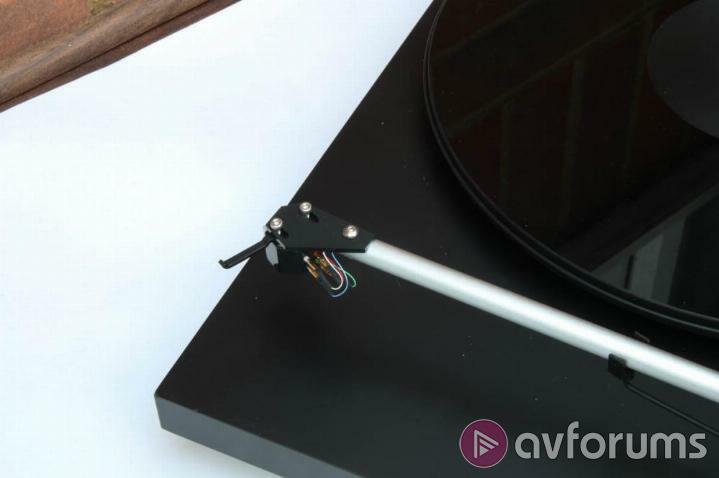 I also measure impedance to determine how hard a speaker is to drive and confirm the speakers were not damaged in shipping. Aside from impedance, I measure after listening to avoid biasing my audition. 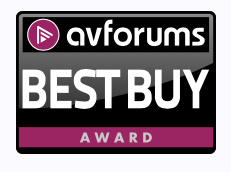 For this review I took frequency response measurements outdoors, except obviously the listening room response. 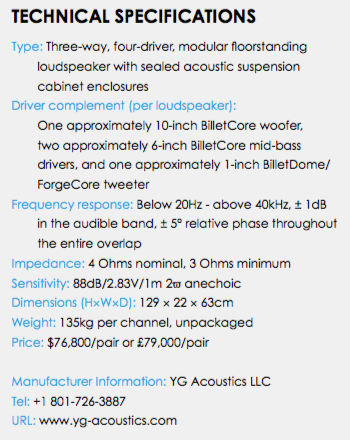 All frequency response measurements are 1/12-octave smoothed. 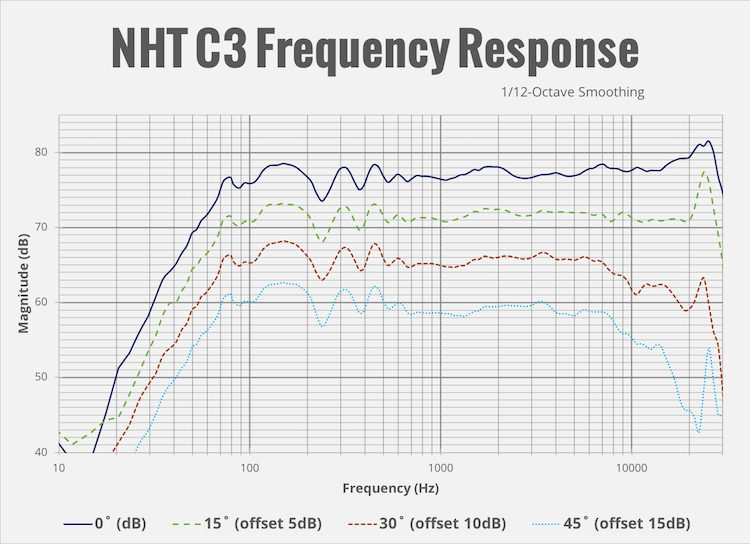 Let’s start with the NHT C3’s impedance curve. The peak at ~70Hz indicates the box tuning frequency. 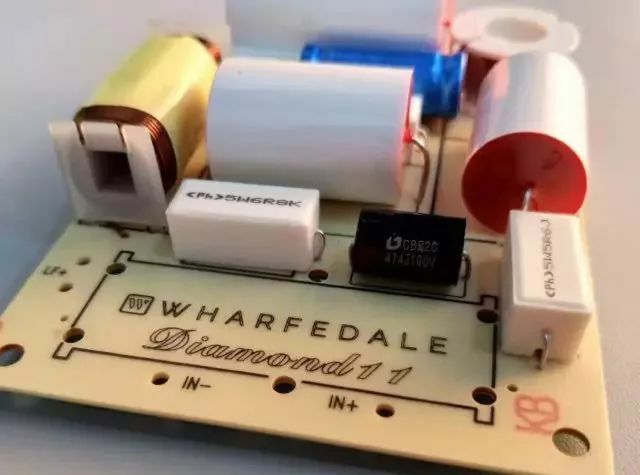 The minimum impedance is just under 4 Ohms between 100 and 200 Hz. The NHT C3 is not difficult to drive. The two samples show excellent consistency, with just a small and irrelevant difference in the impedance peak around box tuning. 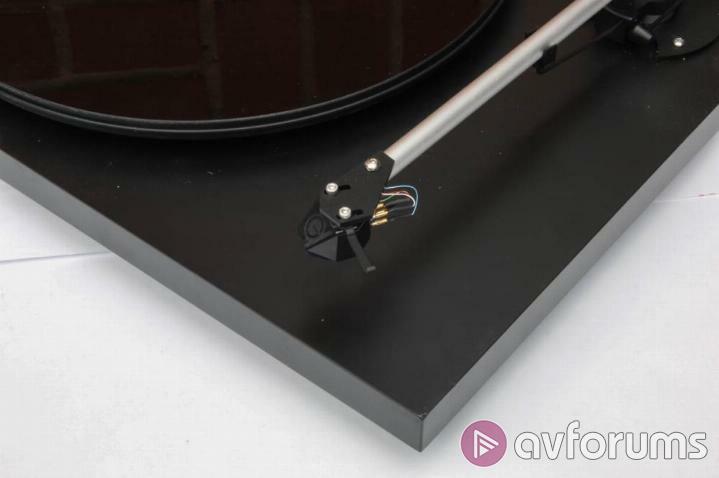 The NHT C3 has a single set of binding posts, so I was unable to measure the woofer and midrange/tweeter sections separately. The frequency response of the whole speaker is below, on axis and at 15, 30, and 45 degrees off axis. The most obvious takeaway from this set of measurements is that the NHT C3 is just superbly flat overall. The most notable deviation is a small but broad plateau starting just above 1kHz and going to 5kHz. 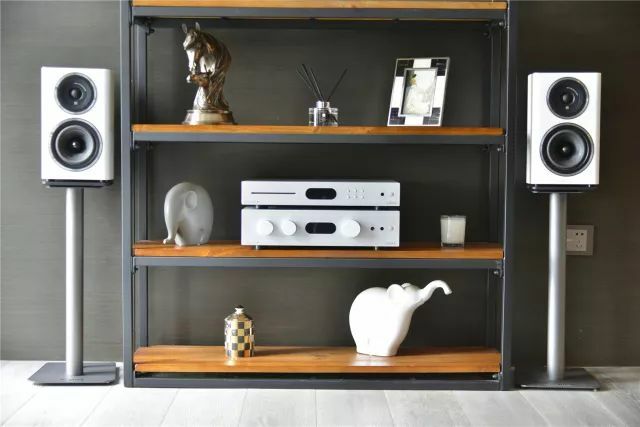 Many speakers, such as the Bryston Mini A, are slightly depressed in this region. As expected from the impedance measurement, the -3dB point is about 65Hz. Bass rolloff is the expected 12dB/octave. 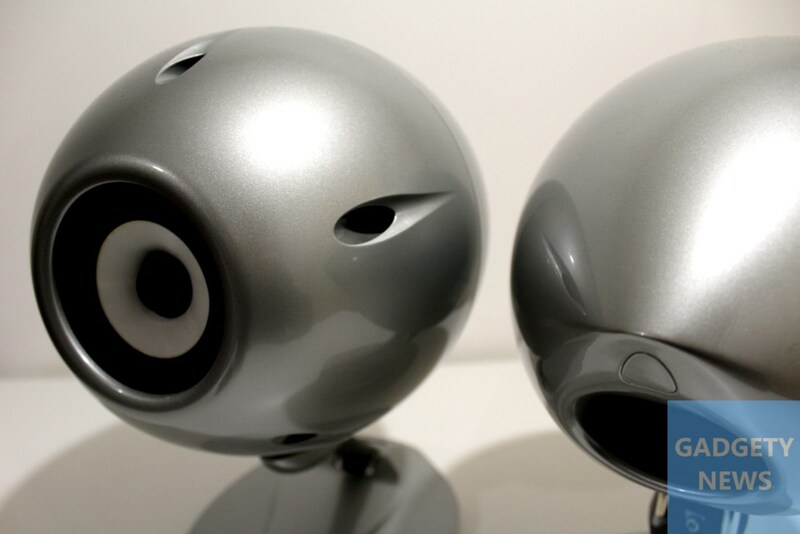 The tweeter’s resonance falls at about 24kHz, which is very good for an aluminum dome. 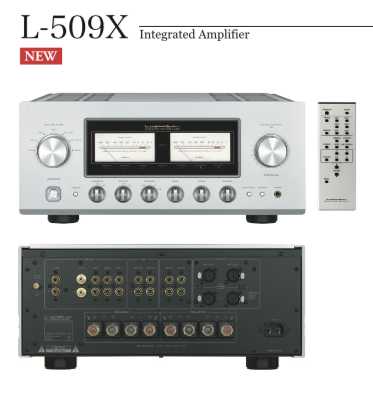 I initially thought the dip and bump from 300-500 Hz was a measurement artifact. However, they both show up in the listening position response (below), and the measurement height was different from the listening height. So I believe they are real. Measurements of the Classic Three (below) show similar behavior. Given the broad dispersion of a 2″ midrange dome and no foam to mitigate edge diffraction, I was curious to see if there were measured diffraction effects that were not apparent to me in listening. Nope: the facets work! The curves were remarkably similar. The next graph shows the listening window response. 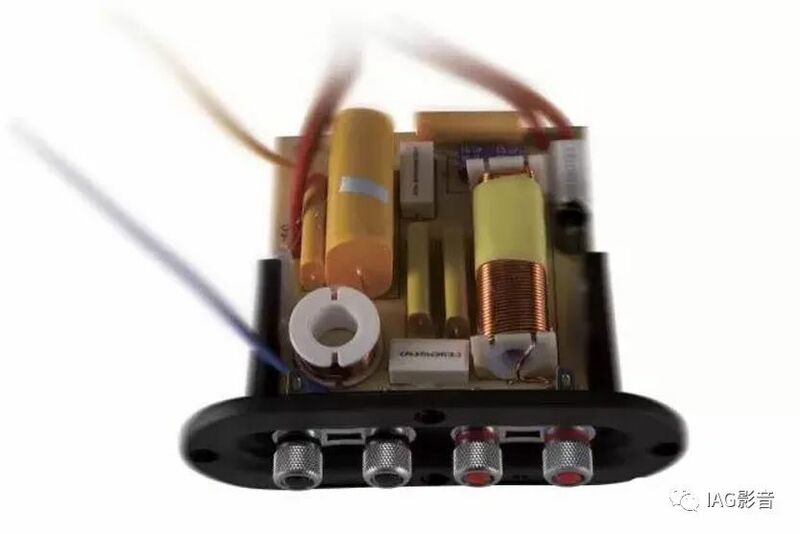 While in previous reviews I calculated the listening window according to the Canadian NRC method, starting with this review I will use the CEA-2034A standard. The CEA-2034 listening window response is an 8-point average: on axis; -10, 10, -20, 20, -30, and 30 degrees off axis horizontally; -10 and 10 degrees off axis vertically. That is one of the tightest listening window responses I have seen. There is a slight but broad midrange hump, which may account for the slight forward bias observed in listening. 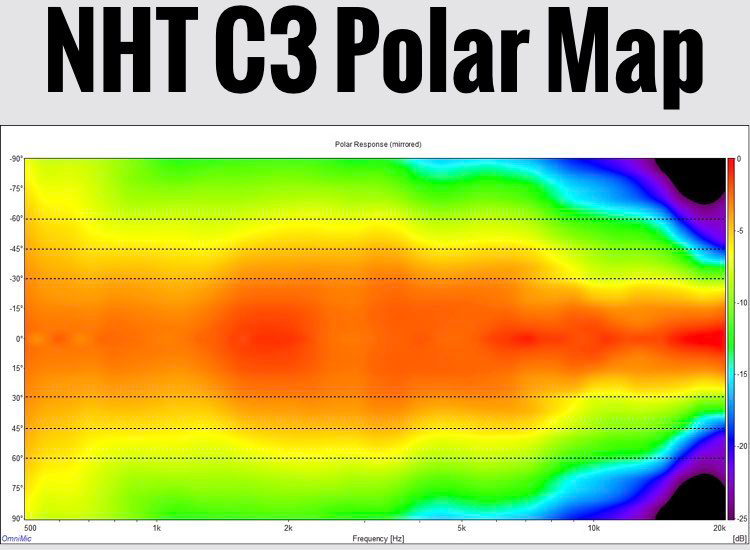 For a more finely-grained view of the NHT C3’s horizontal sound output, let’s look next at the polar map. 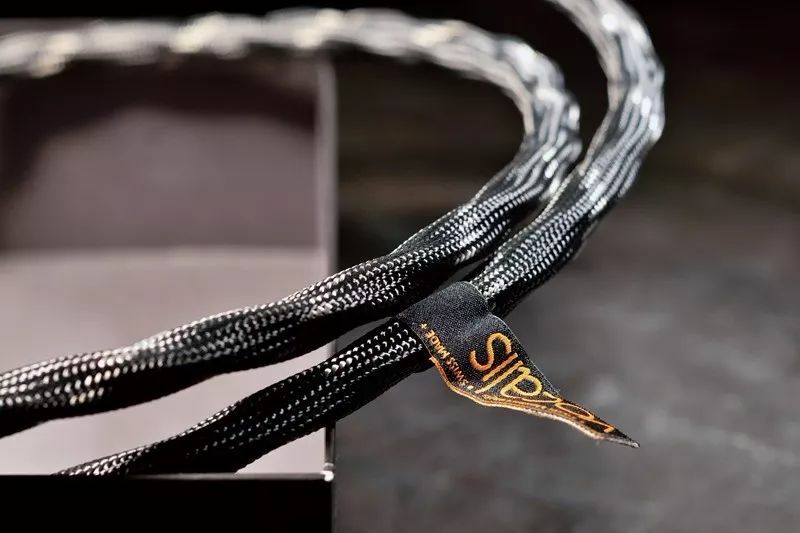 The absence of small flares above 500Hz indicates substantially resonance-free performance, which correlates with two of the C3’s best attributes: clarity and detail. 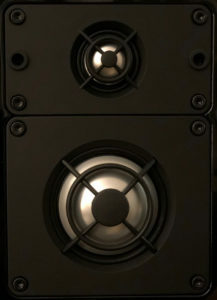 Like the Bryston Mini A, the NHT C3 has roughly 120-degree coverage all the way up to about 7kHz, where the pattern narrows due to the tweeter dome diameter. Even in the top octave, the C3 maintains 60 degrees of coverage. That is excellent for a 1″ dome. 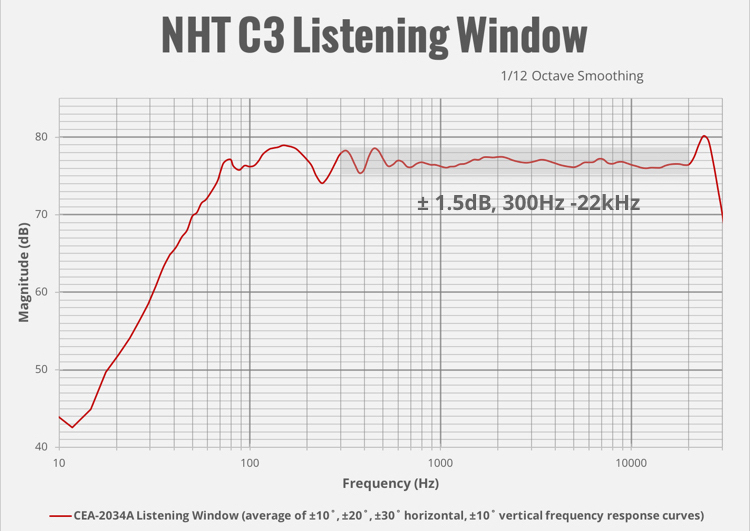 The NHT C3’s slight midrange elevation causes the bulge in total sound output visible from about 1.5kHz to 4.5kHz. This bump is small, but the extra energy shows up in all angles because the speaker’s coverage is so even. The next graph shows the averaged response at my listening position for the left speaker, right speaker, and both combined. Both speakers’ response at the listening position matched very well. 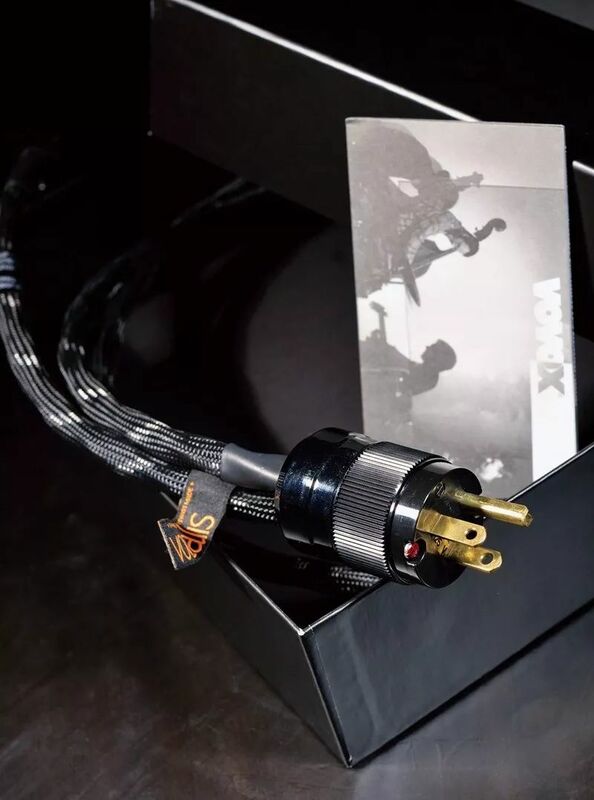 Bass extension goes down to 50Hz, which surprised me. I perceived them as bass shy without subwoofers. 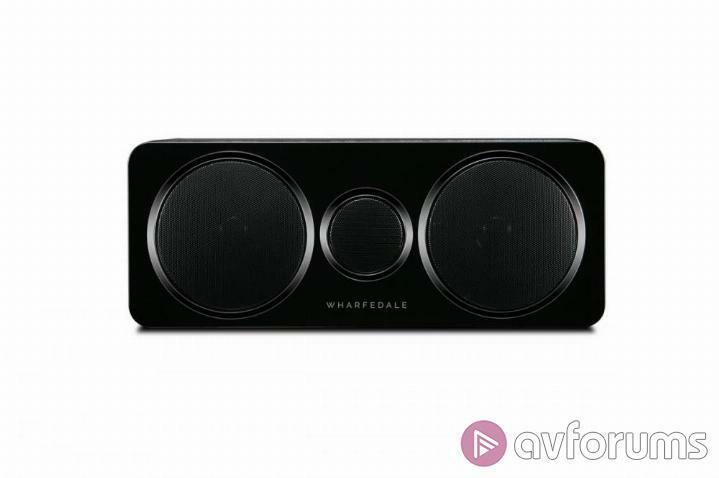 Because of the C3’s shallow closed box bass rolloff, they can excite room modes that a vented speaker with a similar cutoff cannot. 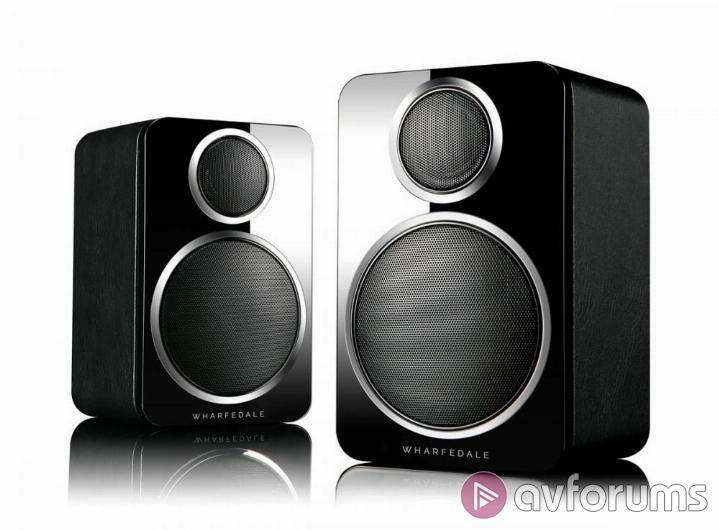 The midrange elevation appears in these measurements, but otherwise the midrange and treble smoothly decline as expected from a good speaker in a reasonable room. Normally I strongly recommend limiting any EQ or automated room correction based on listening position measurements to the modal region and below. 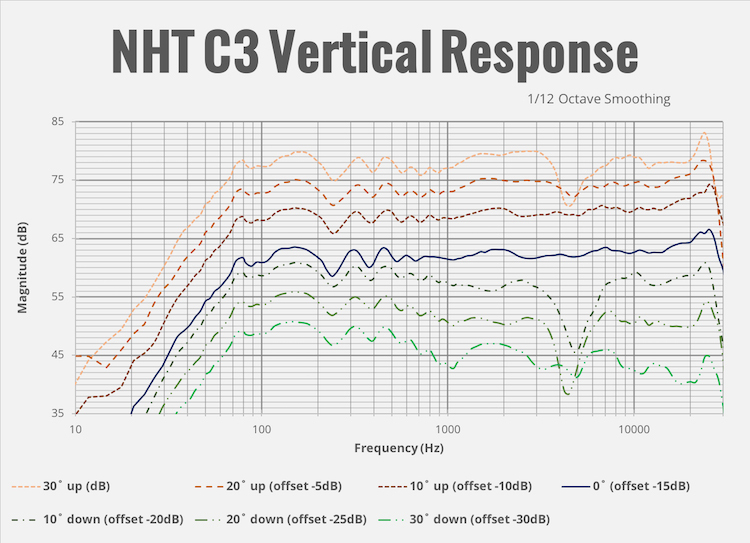 However, due to their broad and smooth response the NHT C3 is the rare speaker that may benefit from correction above the modal region. If you use the C3’s with a parametric EQ or room correction system such as ARC, Dirac Live, or the Audyssey MultEQ App, try raising the maximum EQ point all the way up to 5kHz or so and see if you prefer the sound. You may not, but it is worth trying. As discussed above, the dip-peak from 300-500Hz measured outdoors also appears in the room measurements. While the horizontal off-axis response is considered perceptually more important, the vertical off axis response matters, too. The next chart shows the NHT C3’s response from 30 degrees above axis to -30 degrees below axis, in 10-degree steps. I did not find the C3 to sound much different standing vs. sitting at the listening position. The measurements confirm the C3 has very smooth response above axis. 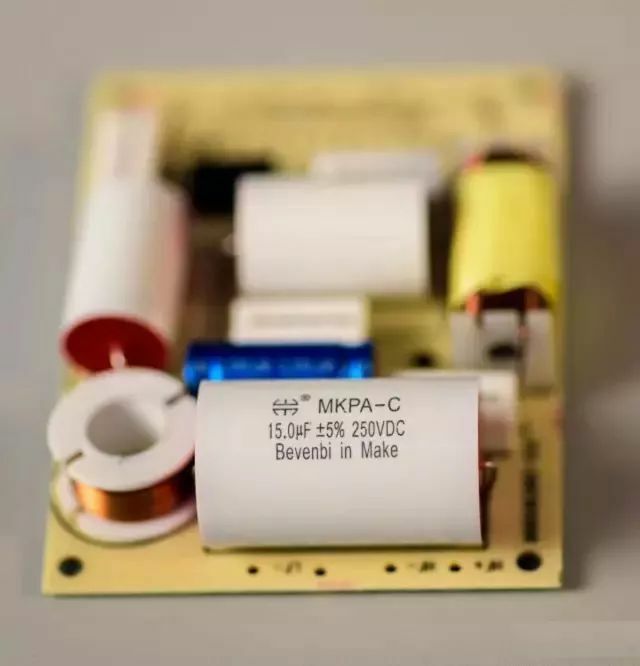 The notch that develops at about 4.5kHz may indicate the midrange/tweeter crossover point. 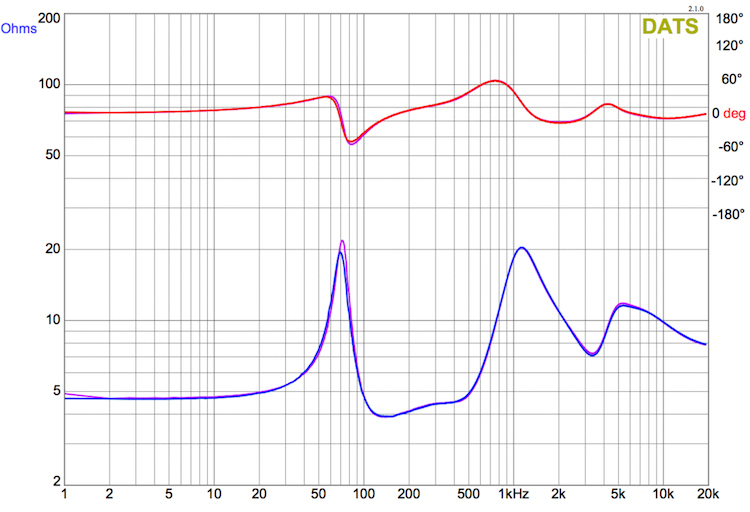 NHT later confirmed to me that the midrange crosses to the tweeter at 4750 Hz. 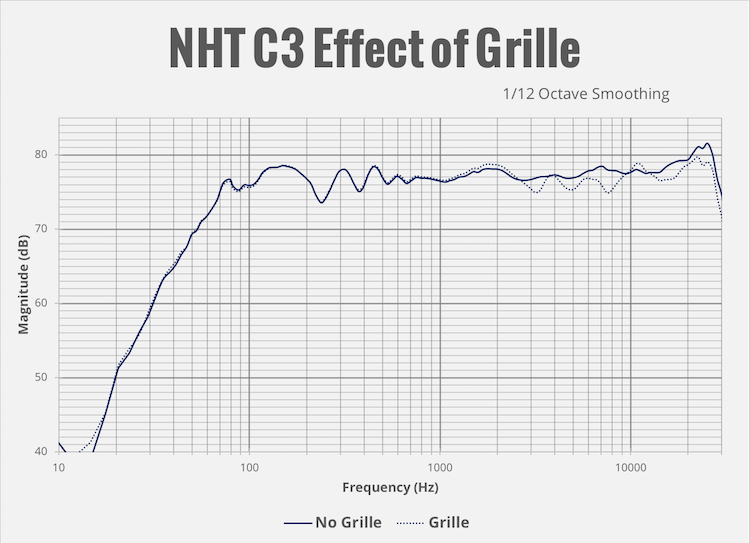 While I did not find the NHT C3’s grilles audibly consequential, the below graph indicates they have a measurable effect in the upper midrange and treble. Lastly, given NHT’s comments about the C3 being a minor sonic update to the Classic Three, I decided to measure one of my Classic Threes concurrently with the C3’s. While SECRETS has not measured the Classic Three, at least two other publications have. My Classic Three measured similarly to those published measurements. The first graph compares the listening window of the Classic Three and C3. No question, the C3 has smoother and flatter response than the Classic Three. My listening window measurement of the Classic Three shows less top octave than the published NRC listening window. 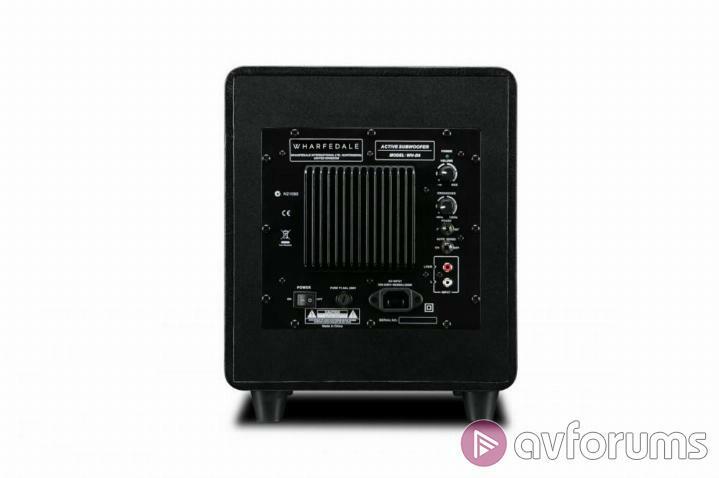 This difference is because the CEA-2034A listening window measurement covers a wider horizontal angle, and the Classic Three’s tweeter has surprisingly narrow radiation in the top octave. 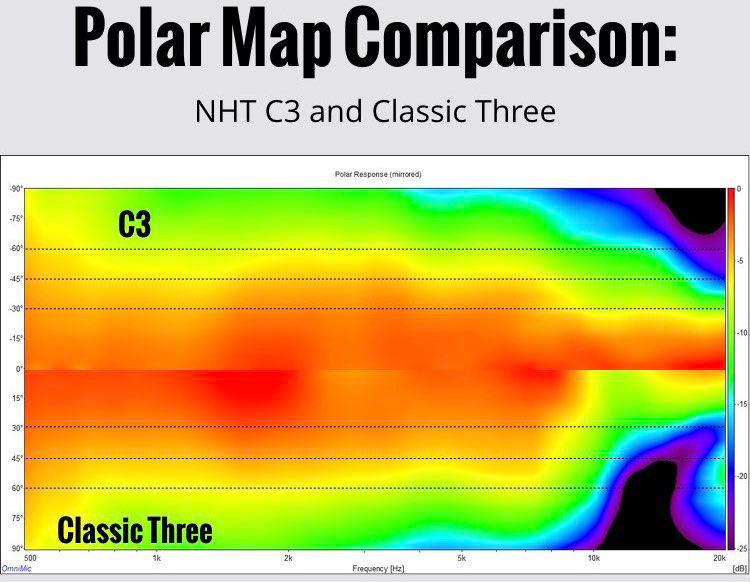 The next graph is a “split polar map.” It shows the horizontal radiation of the C3 on top (-90 to 0 degrees), and the horizontal radiation of the Classic Three on the bottom (0 to 90 degrees). 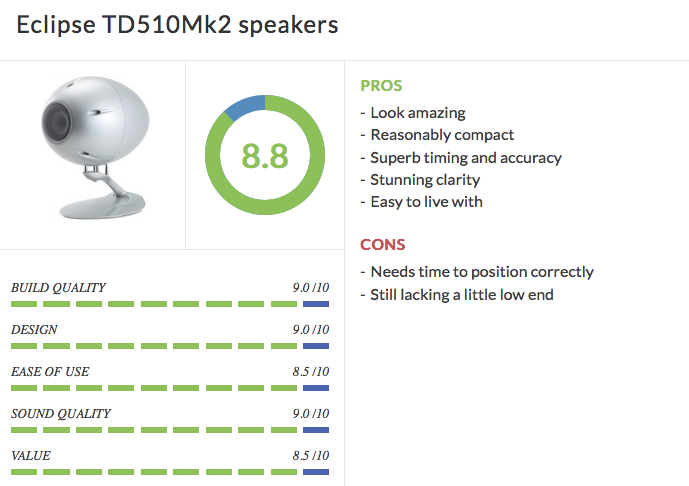 While both speakers have objectively excellent off axis performance, two differences are interesting. The Classic Three has wider coverage from about 600Hz to about 1.5kHz, and basically the same coverage over the next octave. 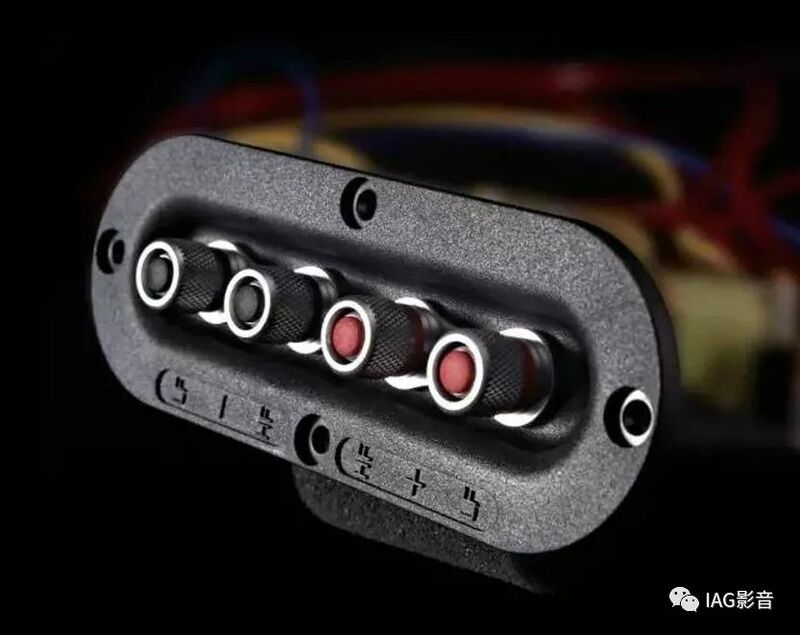 Thus, the Classic Three does not share the C3’s overall midrange output bump. Perhaps NHT revoiced the woofer/midrange crossover? NHT suggested to me that this difference in lower midrange directivity may result from the different cabinet shape. 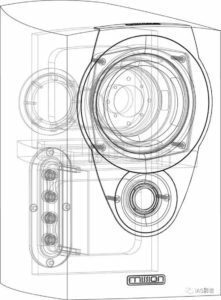 Additionally, and surprisingly, the C3’s 1″ dome tweeter puts much more sound into the room above 7kHz than the Classic Three’s .75″ dome tweeter. 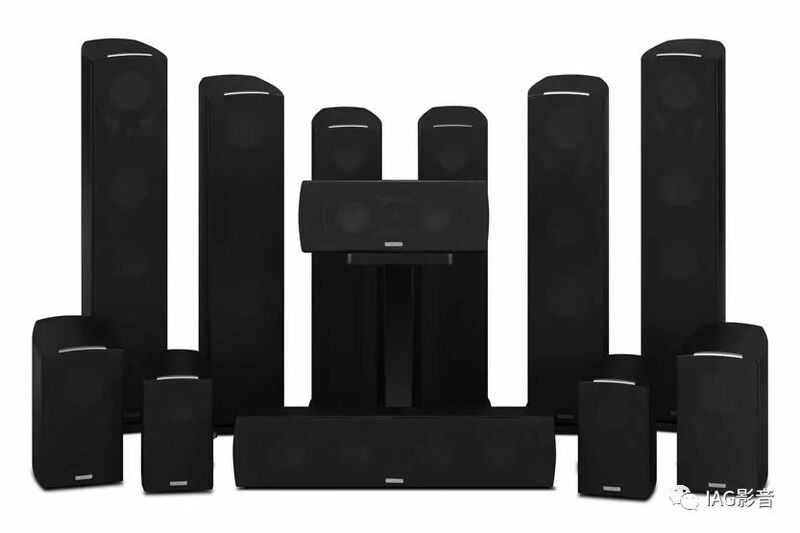 THE NHT C3 are great speakers to build a system around. Even more so with subwoofers. 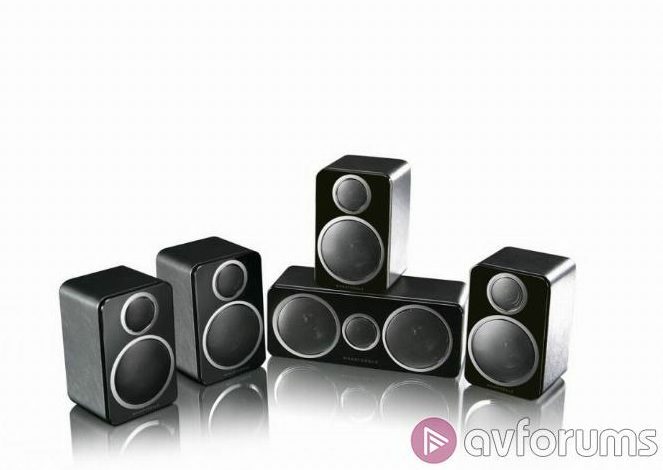 NHT’s C3 bookshelf speakers really impressed me. 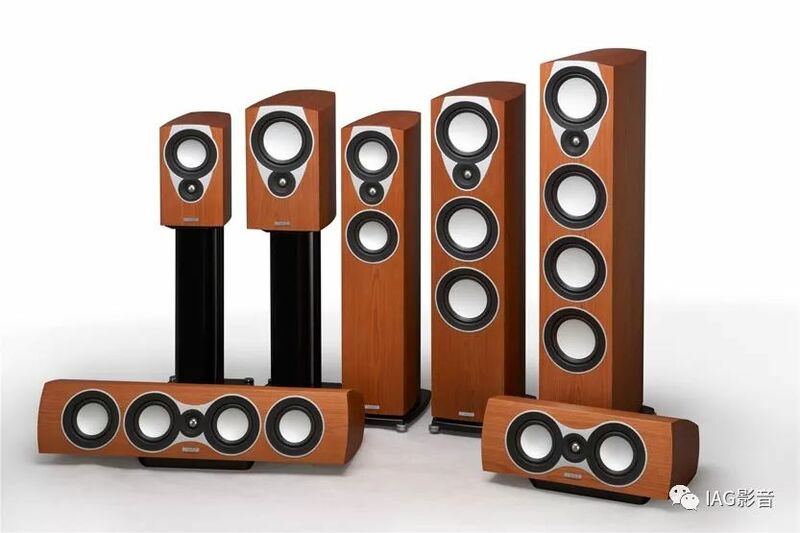 They look great, sound great, and measure superbly. And in true NHT tradition, they accomplish all that at a very reasonable price. 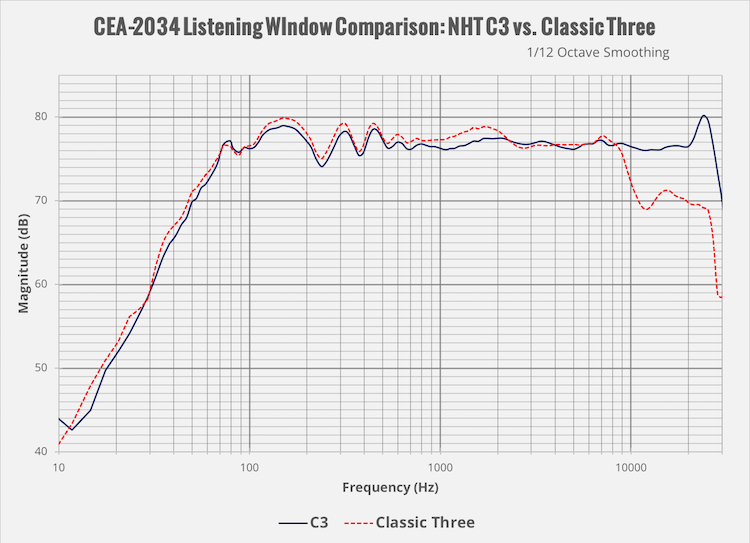 While I liked their predecessor Classic Threes enough to buy a pair for myself and deploy them in several systems, I believe NHT is too modest when they claim the C3’s sonic improvements are “relatively minor.” The C3 is better in every measurable way, and I never preferred the Classic Three to the C3 in listening. 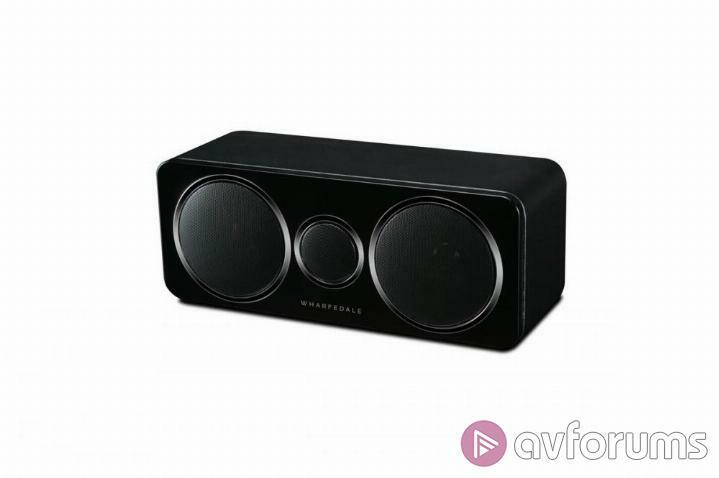 For my tastes, the NHT C3 requires subwoofers for optimum performance. Fortunately, their sealed boxes and relatively high cutoff match the assumptions in AVR bass management tools. 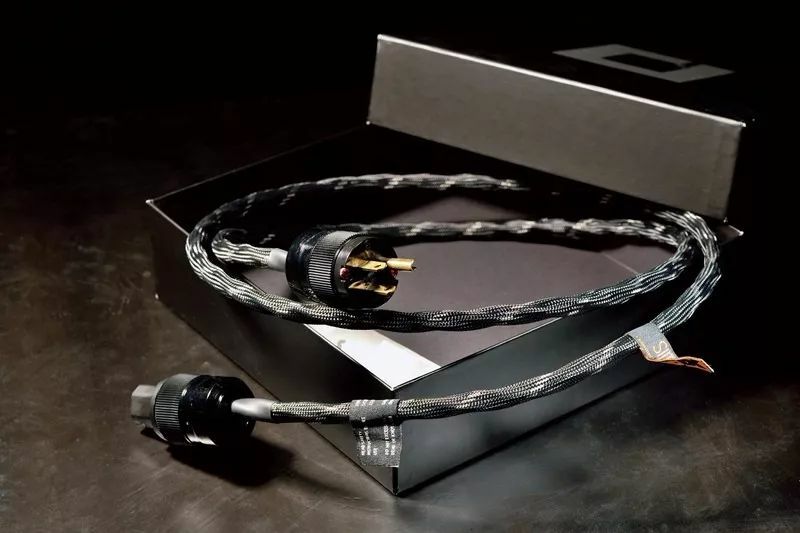 Thus, integrating subwoofers with a pair of NHT C3’s is less painful than usual. A new system could start with a pair of C3’s and add subwoofers later. 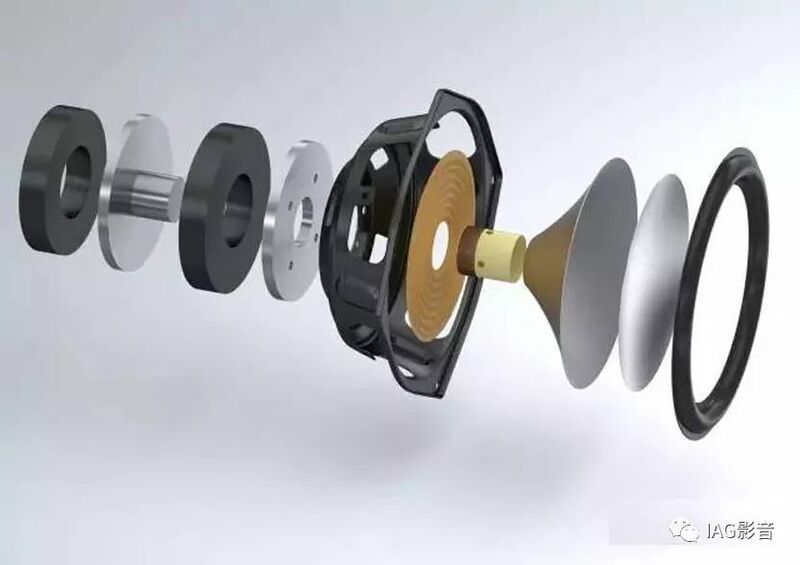 Starting with great speakers is generally a more satisfying system building approach than starting with subwoofers. 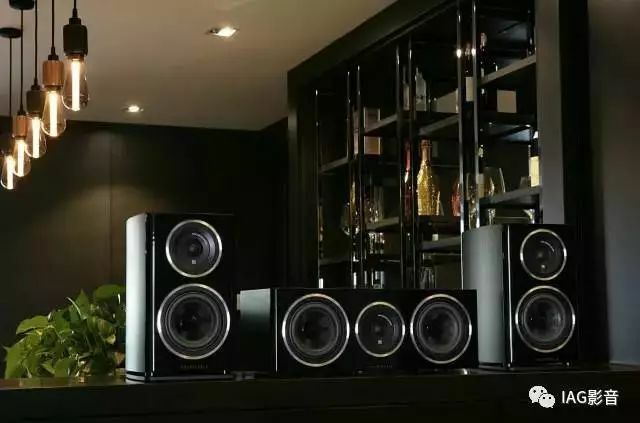 For a compact 2.1-channel system with very high performance potential, consider a pair of NHT C3’s with two identical subwoofers and an ELAC EA101EQ-G or MartinLogan Forte to integrate the speakers and subs. Such a system would punch well above its weight, cost, and ease of setup. 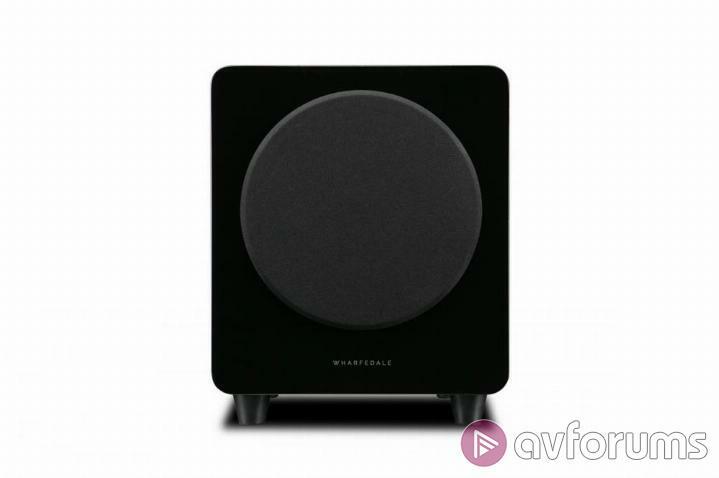 Based on my audition, audiophiles who resist subwoofers may be better served by NHT’s C4, which appears to be a floorstanding C3 with two supplemental 6.5″ woofers. It has about the same footprint as a C3 on a stand. 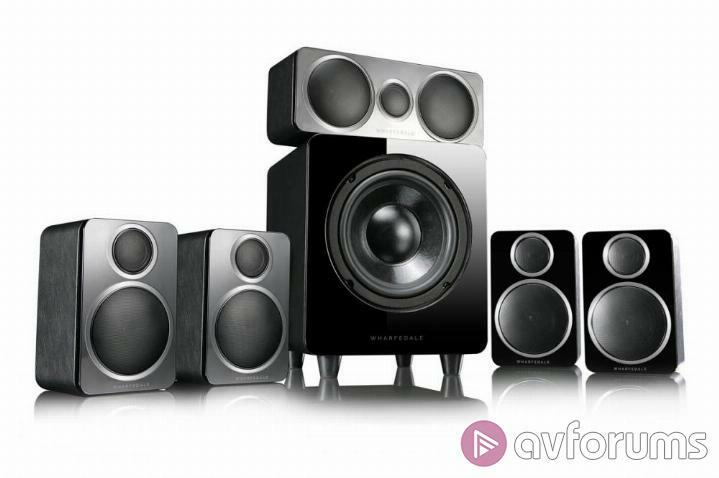 But if you’re less of a basshead than I am, or you’re willing to add subwoofers, the NHT C3 bookshelf speakers will provide a wide open window into your favorite music. 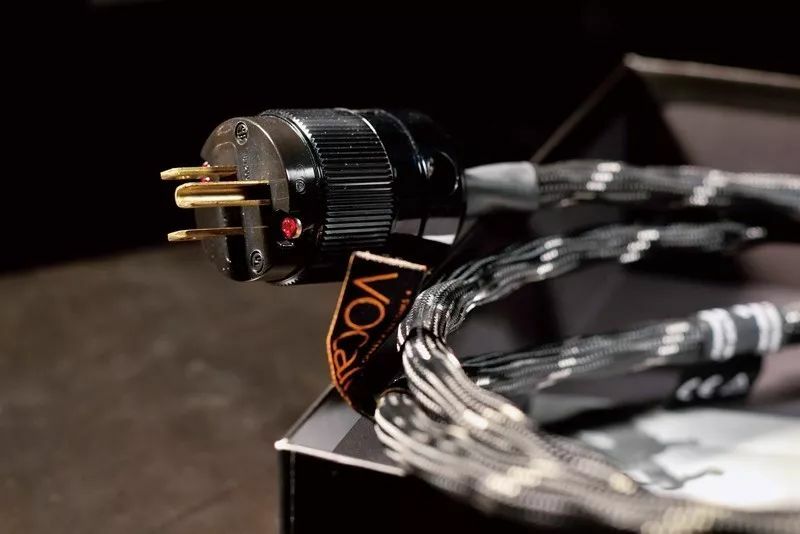 VOVOX 的線材均有著極高的性價比，這次試聽的 Vocalis 電源線也是值得留意的產品。VOVOX 線材的聲音風格線條感強，聲場自然寬闊，背景極黑，細節豐富，通透，三頻銜接自然。難怪歐洲多家Hi-End音響品牌如 Orpheus、Soulution、FM Acoustic、GOLDMUND 等以及歐洲多家著名錄音室均採用 VOVOX 的線材，就連德國老虎魚(Stockfisch Records)唱片公司也採用 VOVOX 的線材來制作專輯，更重要的是，所有線材全部在瑞士手工制作，VOVOX 可謂是線材當中最具性價比的產品!